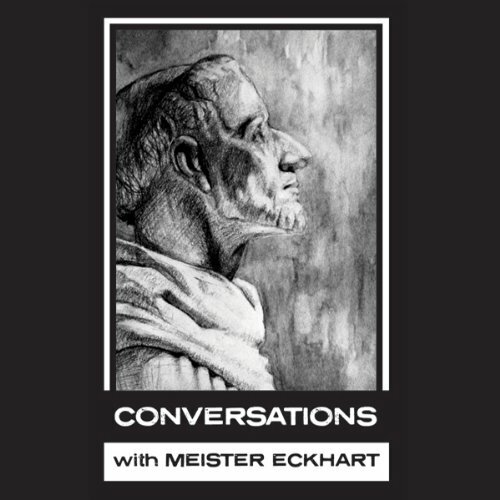 Showing results by narrator "Andy Harrison"
Conversations with Meister Eckhart is an imagined conversation with this 13th-century mystic, around such themes as detachment, which he famously placed above love; spirituality; God; the soul; and suffering. But while the conversation is imagined, Eckhart's words are not; they are authentically his own. 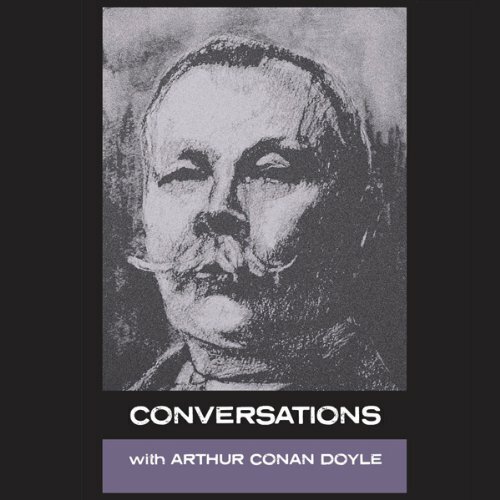 At the end of the 19th century, perhaps every man wanted to be Arthur Conan Doyle. He had written historical novels, short stories of horror and the supernatural; and displayed huge energy and talent in a variety of fields. He was a fine cricketer (he once took the wicket of the great WC Grace); played football, rugby and golf. He had trained and practiced as a doctor; campaigned for underdogs, like the falsely accused George Edalji; he liked fast cars and the new and dangerous invention of the aeroplane. When most think of Tolstoy, they think of the great author. For his last 30 years, however, Tolstoy walked a different track. In Conversations with Leo Tolstoy, Simon Parke grants us the honour of sitting with the great man, towards the end of his life, and gives us the chance to chat with him. 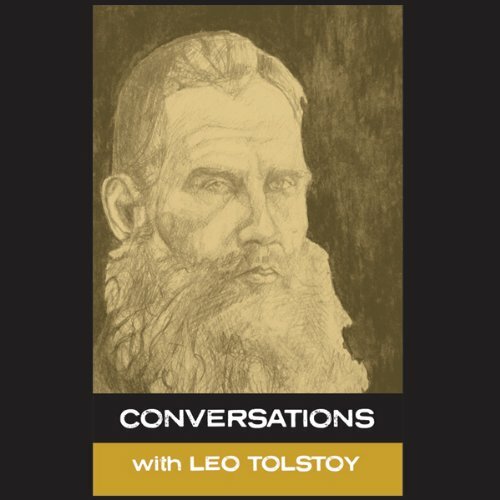 The conversation is imagined, but not Tolstoy’s answers. This is Tolstoy is his own words, drawn from his extensive books, essays, and letters.